Stage Fright – From forgetting lines, fear of what people think of you and much more. Your palms are sweating and your heart is beating fast. You are failing before the very people you want to impress. Whether this is in your imagination or has happened on some level in your career or even at an event where you have been a speaker I want you to know it’s totally solvable! Would you like to design exactly how you want to perform in front of onlookers and audience to your presentations and performances? From Stage-fright to Action-Fright on set, I can help. It isn’t enough to be coached and learn ‘stances’ or postures. It isn’t even enough to know vocal tricks, read every performance book you can or rehearse it numerous times. I know this because I performed at the RSC and National theatre and I still had stage fright fears that felt random and out of my control! I trained at RADA, arguably the most famous acting school in the world and RADA knew little about resolving stage fright or performance fright issues beyond the basics which is why there are so many actors still developing this problem. It’s a psychological problem and triggered on automatic. Its your ‘autopilot’, your ‘unconscious mind’ that has learnt this which is also the level you perform from. To help you at the level you really need to make changes you require the help of a professional who understands your concerns professionally AND knows how to change it at the subconscious level without removing the performance! 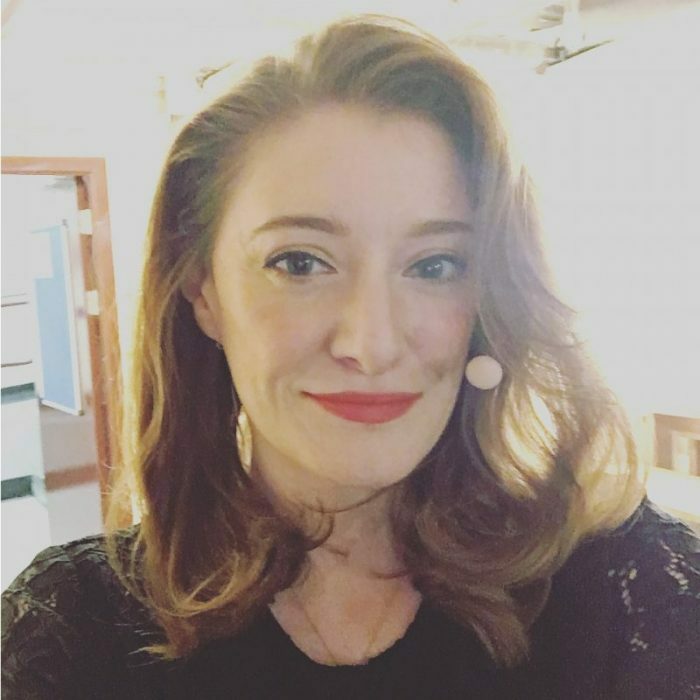 A hypnotherapist and NLP coach who is also a trained experienced singer and professional actress like myself means I can provide bespoke help that meets these needs. This is why I am passionate about helping actors, performers and public speakers, I understand. You are at your most creative when you are relaxed and having fun. Anxiety closes creativity down. Lets change this! I can show you how. From removing fears and learning new unconscious automatic responses to old problem triggers, to improving self belief and confidence. Lets begin making changes today so you can achieve the success you want sooner. Stage Fright is totally solvable because you developed a response to do the problem, you can supersede it with new learning and changes to resolve it for good! All the sessions are tailored to you. You are unique and your desired result is specific according to how you have learnt the problem you want to change. Let me help you get there sooner using rapid change techniques. 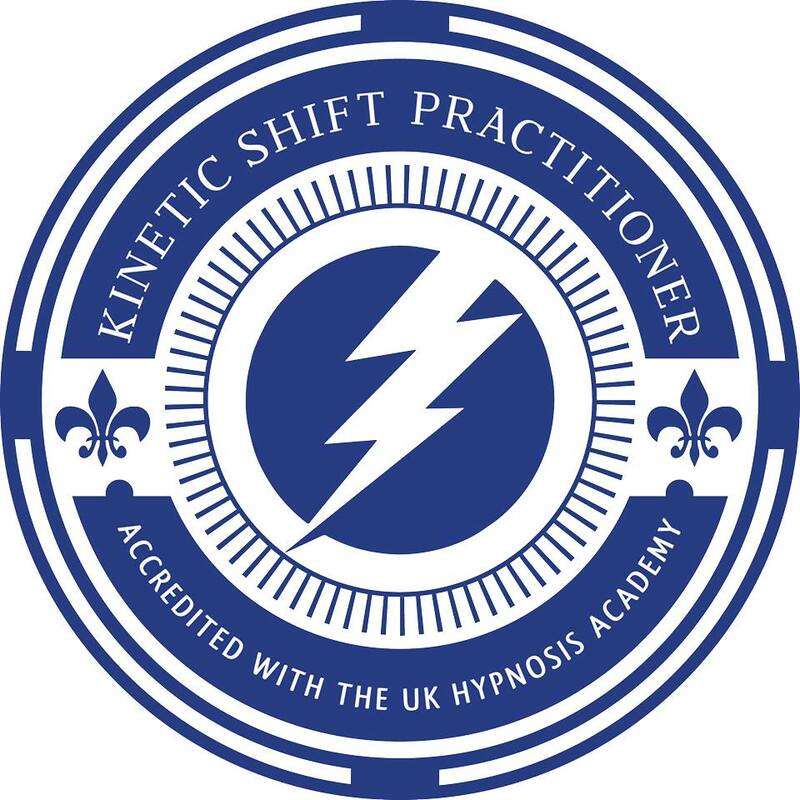 Hypnosis, NLP and Havening are amazing methods I integrate with coaching to combine towards your success. I am a Coach and Therapist also with Trainer and Professional Speaker experience. 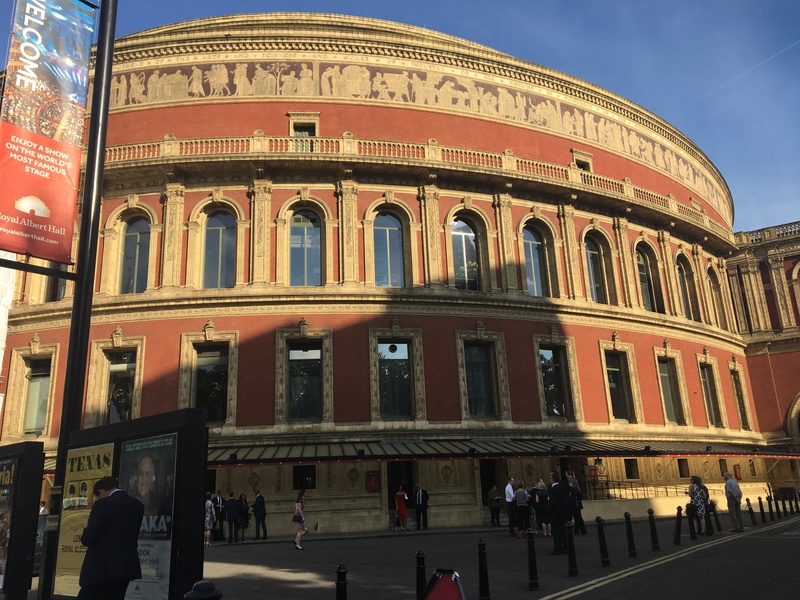 I’ve spoken in world class venues such as the Royal Albert Hall for the BITC Awards. Scheduling our time together ensures you get me, rather than an assistant or voicemail. It also shows you times when I am free to chat to you, rather than in client sessions. So please do have a look for a good time that suits you soon and we can chat more about You in that free consultation slot!